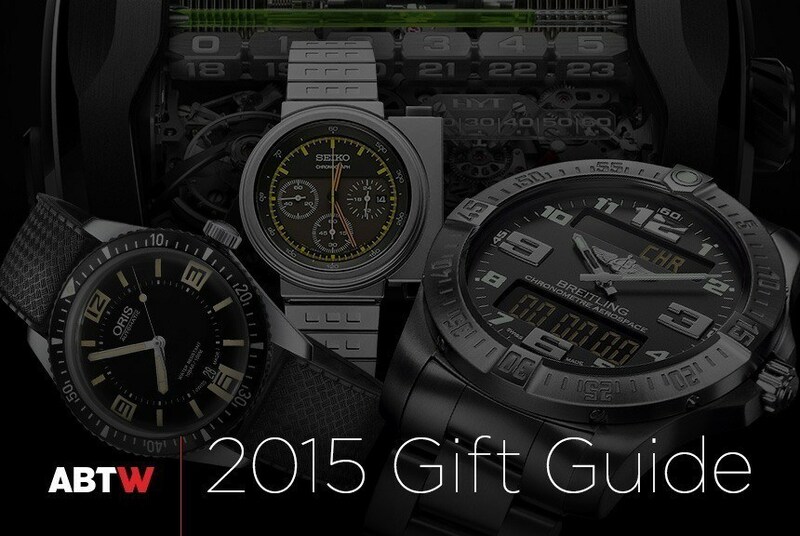 The year 2015 is almost at a close, and we'd like to wrap it up with an aBlogtoWatch watch buying gift guide - done, once again, a little bit differently. What we've done for this holiday season's gift guide idea was to ask various members of the aBlogtoWatch team to mention the first watch that comes to mind when presented with a particular question. For example, we asked the question, "What watch would you wear to impress Vladimir Putin?" The article aBlogtoWatch 2015 Editors’ Gift Guide: Watches To Outlive You & Impress Oligarchs first appeared on aBlogtoWatch and was written by Bilal Khan.